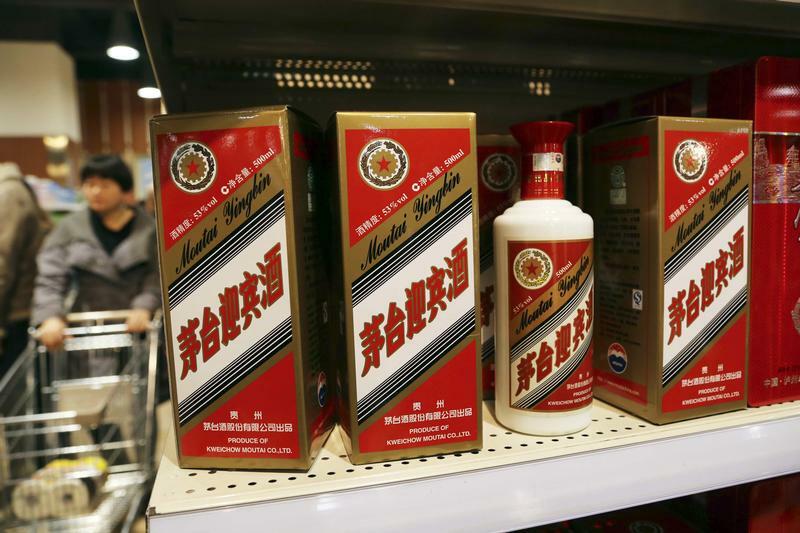 Chinese luxury liquor maker Kweichow Moutai reported on March 28 that its net profit rose 30 percent to reach 35.2 billion yuan ($5.2 billion) last year. Revenue rose 26.5 percent to 73.6 billion yuan. The company’s stock rose 53 percent from the start of this year to April 8.